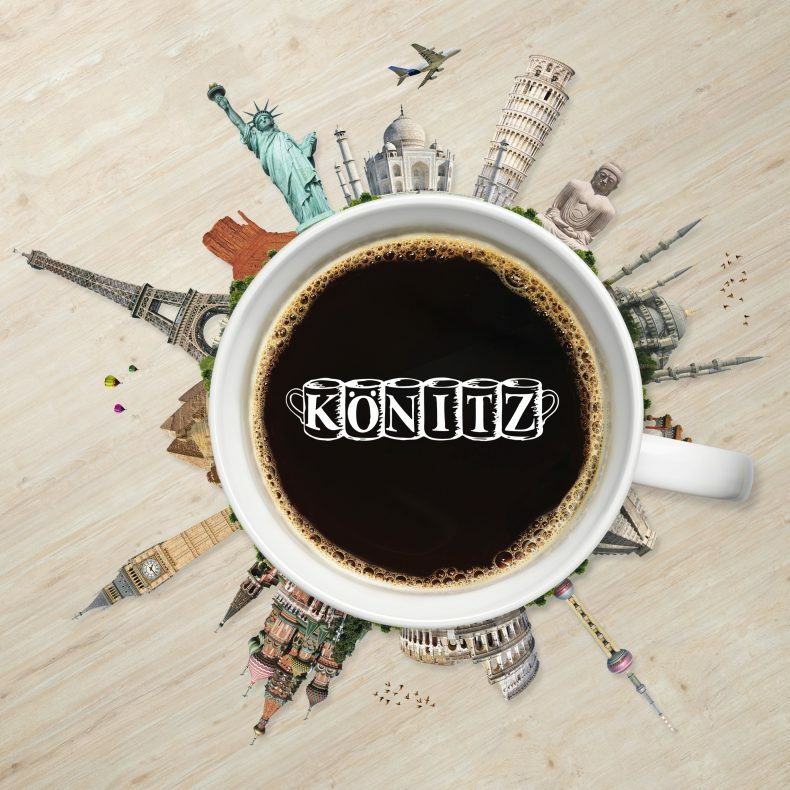 Koenitz Porcelain - This is the name representing high quality mugs made of porcelain. With about 100 years of experience we offer a wide range of products in excellent quality. Our branded assortment includes unmistakable products, a variety of shapes, unusual designs and motifs which are inspirited of the newest trends of fashion, design and living. It's our daily request to satisfy the different claims of our customers, to customize our quality products with the requests of the time and to develop the perfect enjoyment of coffee, tea and chocolate.